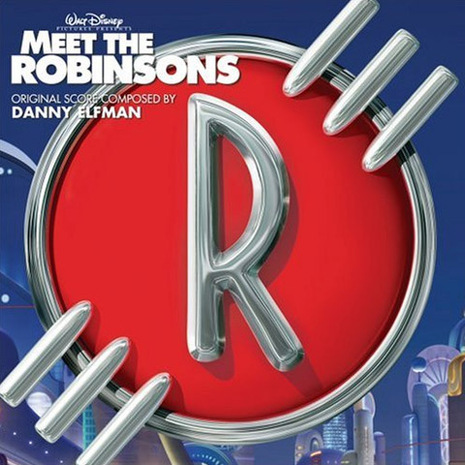 Meet the Robinsons is a soundtrack for the 2007 Disney animated film of the same title. The album was released on March 27, 2007 and contained songs by Rufus Wainwright and Rob Thomas, among others, with the film's score by Danny Elfman. 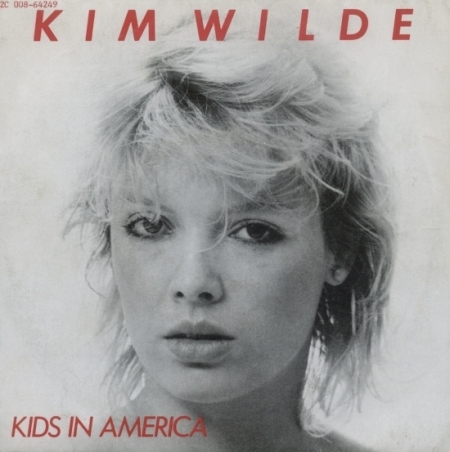 The main single, Thomas' "Little Wonders", reached number 58 on the Billboard Top 100.